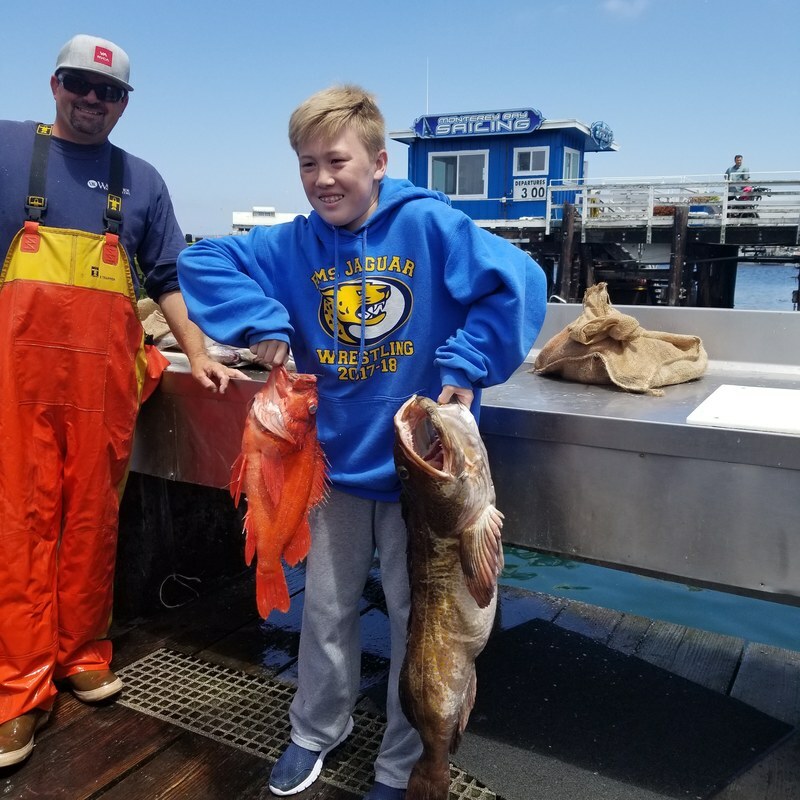 Big Sur Fishing trip Ling Cod / Rock Cod only tomorrow Thursday, November 15th. Call us at (831) 375-5951 for reservations. 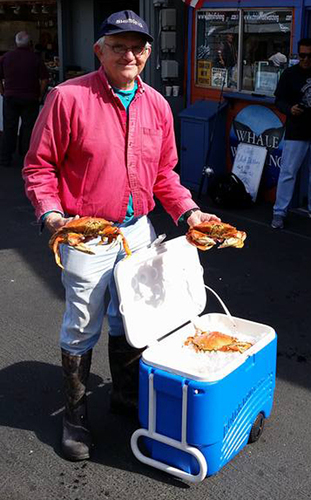 Chris' Fishing Trips is Monterey's home for fishing and whale watching. Please give us a call at (831) 375-5951 or visit our WEBSITE.